Another day, another remix. 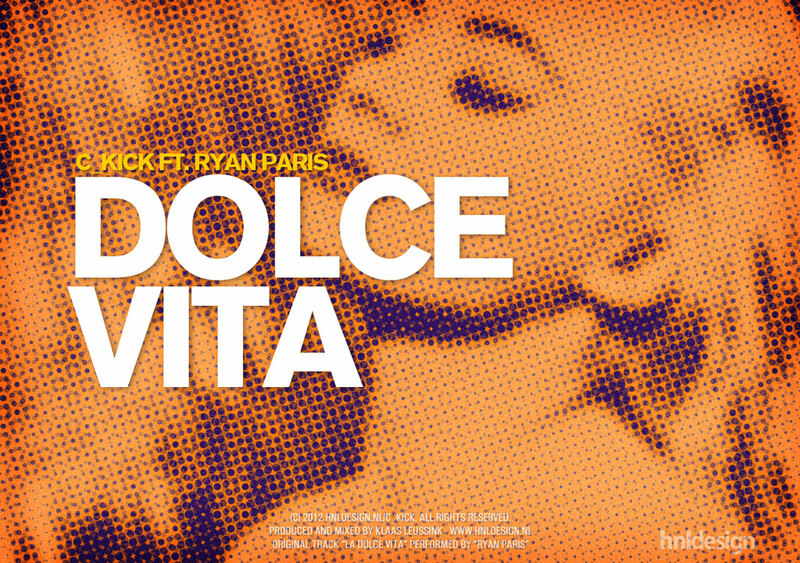 While scrolling around in my old creations (made in Impulse Tracker) I stumbled upon an earlier attempt to remix an Italo classic: La Dolce Vita (The Sweet Life) by the Italian Ryan Paris. This earlier attempt, from around 1998, was flawed and eventually abandoned so I decided to give it another go. The track is already very danceable by itself, so – just like Slave, earlier this year – I consider this more of an update, or overhaul, to bring this great track into the next century. As always: the mix is not finished, but I think it is good enough and I hope you like it!